Be sure to click on the Monthly Special Category to see what\’s on SALE! 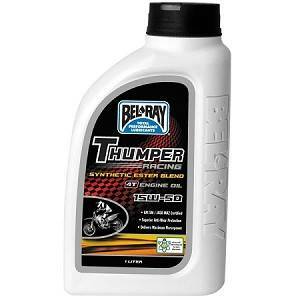 BEL RAY FORK OIL, 10WT. 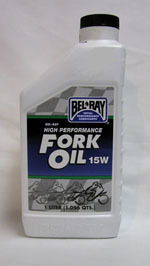 BEL RAY FORK OIL, 15WT. 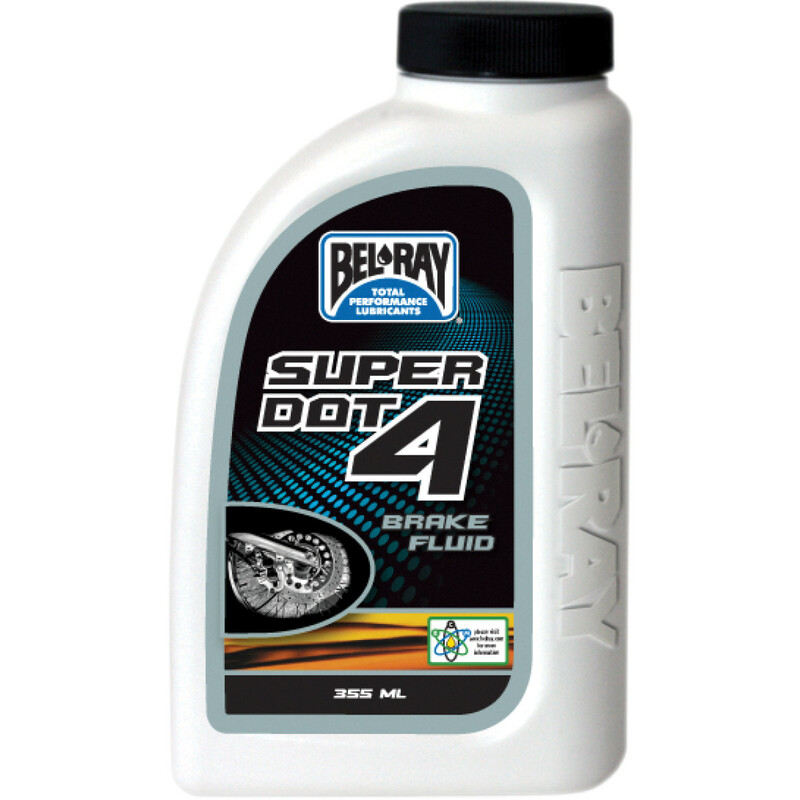 BEL RAY FORK OIL, 7WT.